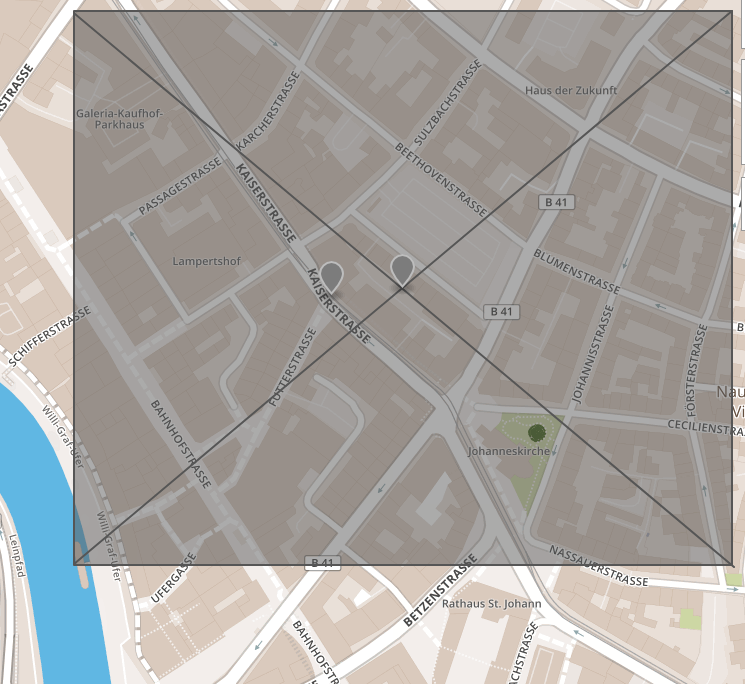 As you could see in the image, the center of my map should be located at the intersection of the diagonal lines. I want to know at what point we initialize the center of the Bullet physics world? Is it possible to take these coordinates and assign them as the origin / center of the Bullet physics world? Browse other questions tagged c++ maps coordinates bullet-physics rigidbody or ask your own question. Bullet 3D Physics Objects Not Rotating? Physics - How to calculate the next position of a ball rolling against a slope?